SFPE NY Metro - Trivia on Fire! Members in good standing. If you think there is an error in the status of your membership, please e-mail SFPENYMetro@gmail.com. 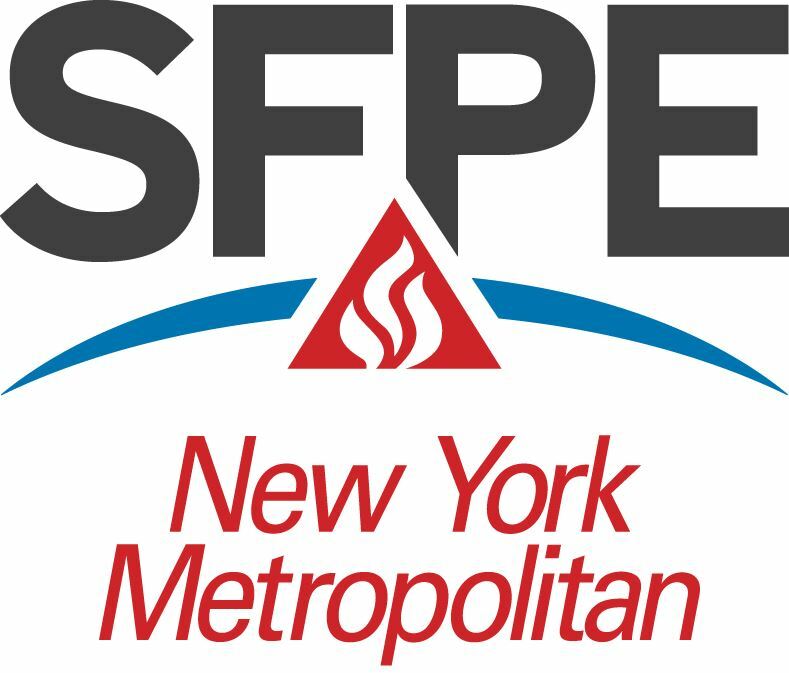 Please SFPE NY Metro for an after-work networking event. There will be food, drink, camaraderie, and a little healthy competition. Teams: Trivia will be completed in teams, which will be determined at the event. Late Arrivals and New Guests always welcome! Bring a friend, a coworker, or yourself - we'll create the teams for you! Brush up on your FPE trivia and start brainstorming those team names!